Open properties of the My Pictures folder. Click Customize tab. 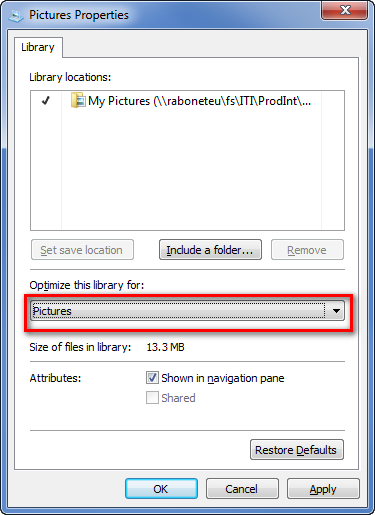 Change Optimize this library for value from Pictures to General Items. Now it should open much faster.